It's time to show you those amazing roses from the above graphic! Have you been wondering about them? AND our brand new ink color. It's the perfect addition to our Neutrals Collection of Ink. 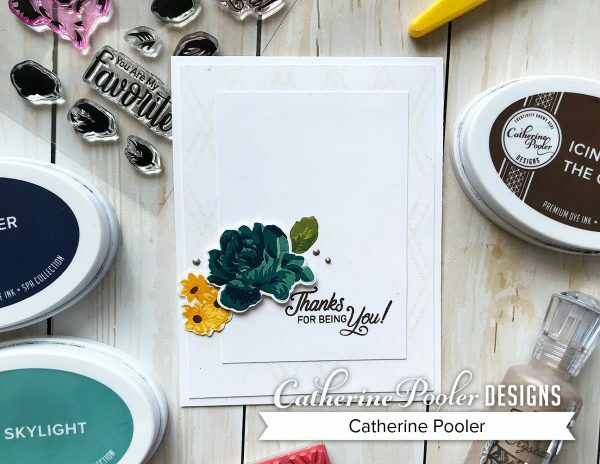 We have several resources available to help you successfully stamp these multi-step stamp sets and get gorgeous results, including an insert when you purchase your stamp set and this video tutorial. Stamping the layered roses stamp set and multi-step fall stamp set can be easy using this method. Simply die cut a template with the dies for each set, line the template up on your MISTI Stamping Tool and use it as a guide to position your stamps. Remove the template, stamp the first color. Add the template back, position the second layer of stamps and stamp the second color of ink. Do this for the next two layers of stamping. Then, position the dies over your stamped images and die cut all images at once. 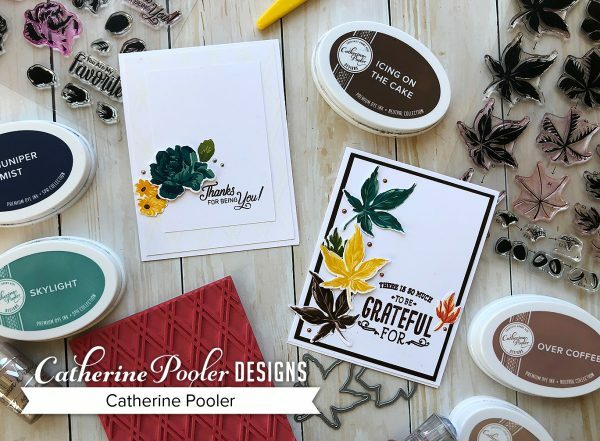 The fall stamp set is perfect for fall birthdays, thank you cards and cards to show someone how grateful you are for them. Or maybe you'll send a card to encourage someone to be grateful…life can be so busy, it can be hard to remember to stop and smell the roses! Speaking of roses…read through the end of this blog post to see them! 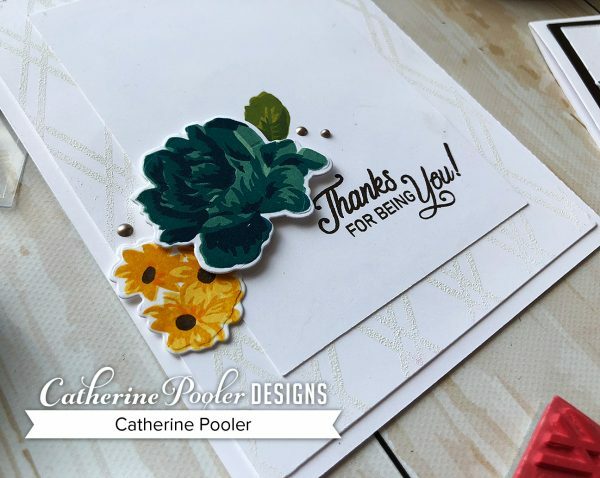 I love the stamp layering or multi-step stamping method I shared in the video because it really helps me line my stamps up using the die cut template and the MISTI Stamping Tool. I like to do several sets of stamped images at once with this method. It's assembly line fashion at its best! Once you have a bunch of leaves stamped and cut out, it's easy to add them to clean and simple cards. For this one, a simple sentiment embossed in Bark Embossing Powder and layered on Chocolate Cardstock is all you need! For the layered roses card, I used the BFF Background Stamp Set, stamped it in WOW Embossing Ink (or Versamark) and covered it with White Embossing Powder. When Heat Embossed, the background creates a subtle, yet gorgeous tone-on-tone backdrop that reminds me of a lattice. Perfect for die cut roses! These products will be available in the shop on Wednesday morning. Be sure to subscribe to our newsletter for updates!